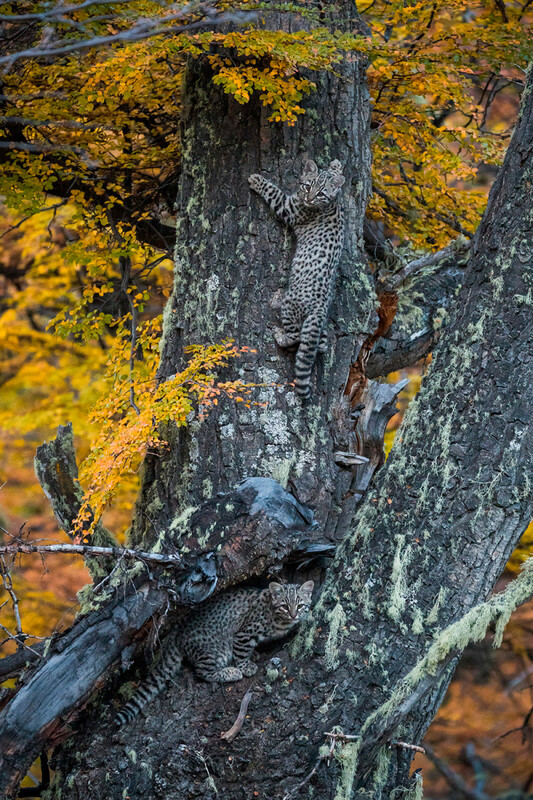 Since the launch of the Awasi Puma Foundation our eyes have been turned to tracking Patagonia’s big cats, but two Geoffroy’s Cat kittens recently made an appearance on the Awasi private reserve, demonstrating the rich biodiversity surrounding our lodge. The Geoffroy’s cat (Leopardus geoffroyi) is a very rare species of wild feline, and this sighting is hugely positive as two kittens demonstrate that they are thriving on our reserve. 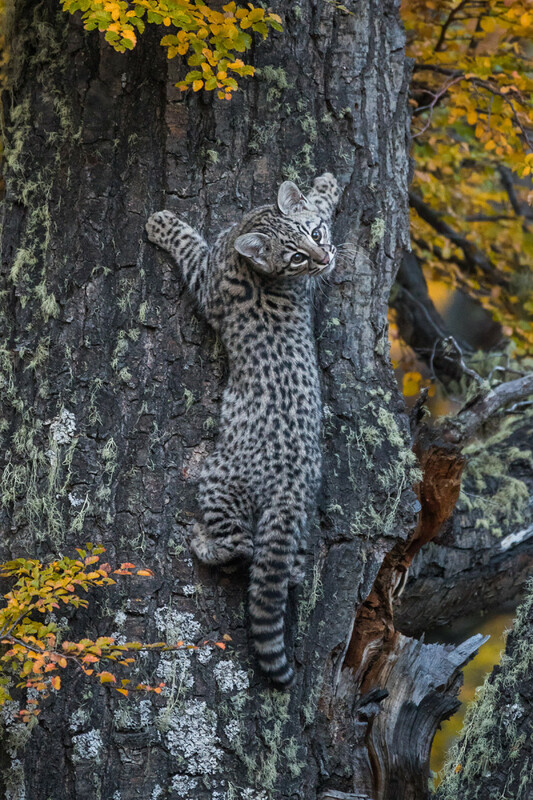 Native to the southern and central regions of South America, this is the first sighting of its kind on the Awasi Patagonia private reserve, on the edge of Chile’s Torres del Paine National Park. Also known as the Argentinean Wildcat, this feline can be found in Brazil, Bolivia, Argentina, Uruguay, Paraguay and Chile. It is regarded as a kind of minor concern (LC) according to the IUCN Red List of Threatened Species. We are proud to count keen biologist and photographer Eduardo among our guides at Awasi Patagonia, our luxury lodge in Chilean Patagonia. At all three Awasi lodges (Atacama, Patagonia and Iguazu), excursions are tailor made with each room being allocated a private guide and 4WD so guests can create their own excursions based around their interests and to suit their pace.